I Love You, You're Perfect, Now Save! 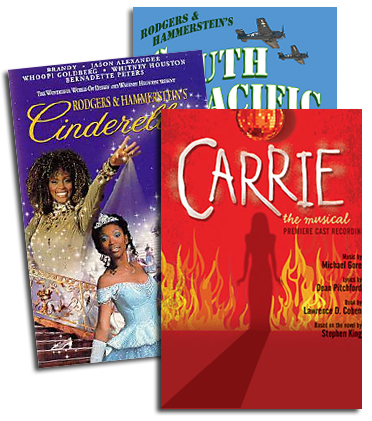 Present I Love You, You're Perfect, Now Change anytime from now until October 1, 2008*, and opening night royalties are on us! Now running in its second decade Off-Broadway, I Love You, You're Perfect, Now Change is the perfect show for a cast of four. This hilarious revue pays tribute to those who have loved and lost, to those who have fallen on their face at the portal of romance, and to those who have dared to ask, "Say, what are you doing Saturday night?" Learn more about this long-running Off-Broadway revue and apply for performance rights on our I Love You, You're Perfect, Now Change show page: www.rnh.com/iloveyou. *Minimum run: Amateur – 4 performances; Professional – 8 performances.